The time of year has come when you need to plan your holidays before you pack your friends or family in the car and hit the open road. 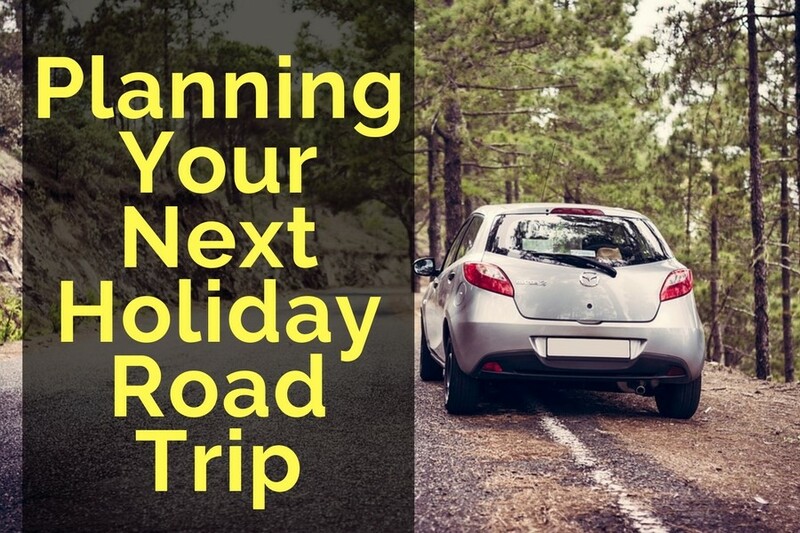 The preparation of a perfect holiday road trip can sometimes be an irritating agony, so make sure you plan ahead of time and consider some necessary details for your journey. Here are a few things you should keep in mind as you plan your trip. To start off, you need to define the purpose of your trip. Usually we all like to travel either to explore a new destination, or visit a friend who lives abroad. Or, we are simply fed up with our boring workday routines and we need an escape to somewhere else. So, once you decide on the purpose of the trip, figure out your destination! Then, in order to arrange your trip in advance, you’ll need to do a bit of a research and figure out what you would like to see and what places you want to visit. As some people prefer to plan every step of their holiday road trip in advance, it can also be fun to leave the adventure open and see where you will wind up. For a change, you can do something you’ve never done before on any of your holiday trips. For example, consider adding a popular casino to your “must do” list, just to test your lucky stars with slot machines and make your trip more exciting. Ok, the next step is to take a look at the map and decide which cities and attractions you would like to visit. As you may not be able to see everything you’ve planned, list your priorities and decide which destinations you should take off the list. Decide if you want to spend more time on the beaches or see the cities or the country sides along the way. Now let’s move on to the key factor of any trip – managing your budget. Money management is perhaps the hardest part of the preparation and begins even before you go. It’s important to know how to save money and plan your costs, so you don’t find yourself running out of money on the road. Make sure you include food and accommodation in your budget, as well as any fun activities you plan to be doing along the way. Consider using a travel budget calculator, as there are fields to enter every cost you can think of, so nothing is left out. Depending on how long you will stay on your holiday road trip, you should consider a single-trip travel insurance or a multi-trip travel insurance. If you’re taking an extended trip, then you should consider long-stay travel insurance, which covers trips of three months or more. Just as you wouldn’t want to bypass medical insurance in everyday life, it’s important to stay covered in case of accidents when you’re traveling abroad as well. The coverage is usually around $10,000-$50,000 for emergency medical care and costs around 15% of your total trip arrangement. It is the most essential thing that you hope you’ll never need. As part of your travel costs, accommodations is one of the biggest daily expense when you travel, so lowering that rate can save you a lot of money. Most people choose either expensive hotels or settle for cheap hostels. 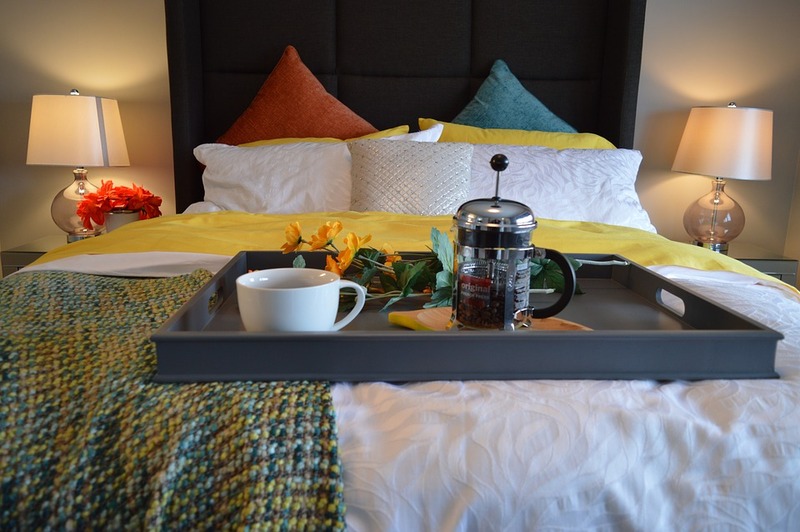 However, there are many other options available to solo travellers, couples, or families, including camping, vacation properties or bed and breakfasts. Finally, you need to make sure you keep the memories of your holiday road trip alive for the rest of your life by documenting it. You could write a journal, either online or in a notebook. And, most importantly, take pictures! Even though the photos might all look the same, or you as a photographer might feel like you don’t have much inspiration to shoot them, you will regret not taking pictures of your experiences. So make sure to pack the charger for your cell phone, or pack a digital camera with charger, so that you can take lots of pictures. Your next road trip awaits, pack your bags and bon voyage!